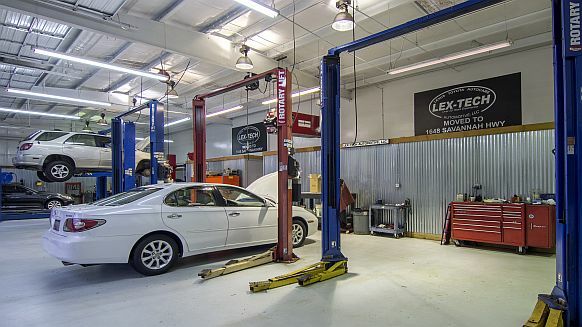 Finding a good auto repair facility is always a concern, especially when the unexpected happens. One important thing to remember is to look for ASE Certification. ASE-certified automotive technicians and other service professionals can be identified in several ways. The most obvious is to look for the ASE sign on the facility.